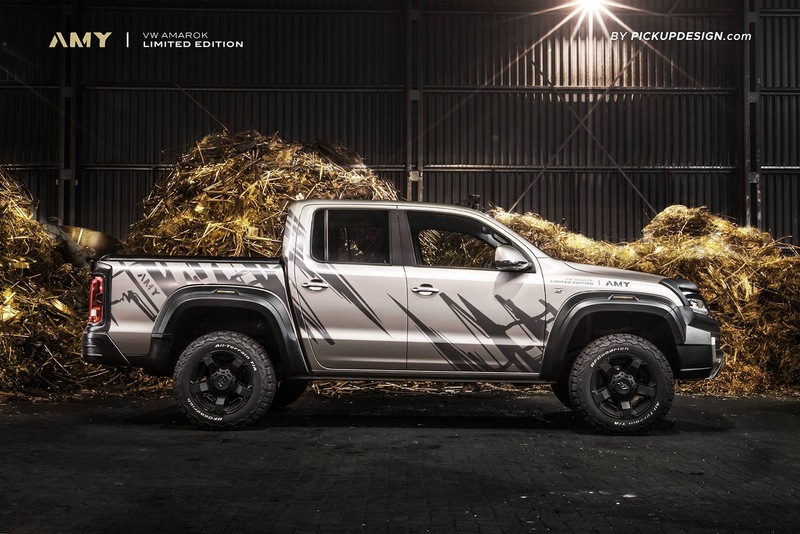 Unlike many of its rivals, the VW Amarok isn’t available in any kind of beefed-up guise with aggressive body panels and a look-at-me-design. 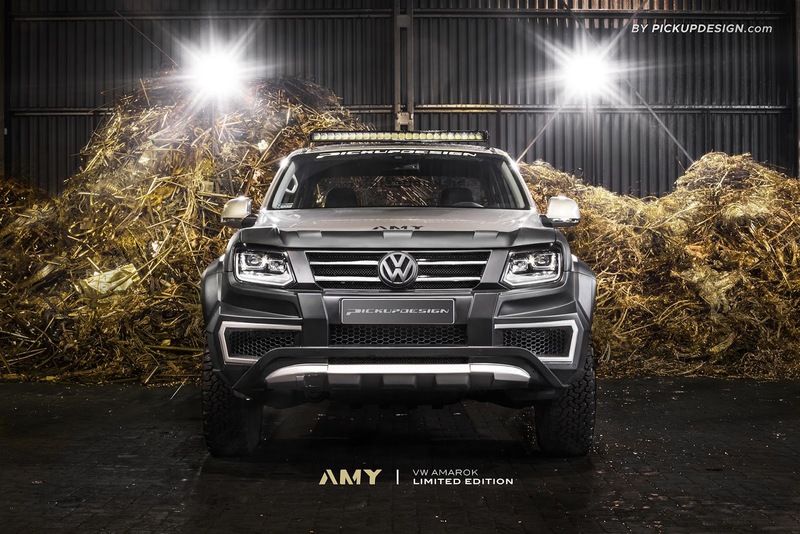 Fortunately, tuning company Pickup Design has given the Amarok some of the attitude it so desperately needed. 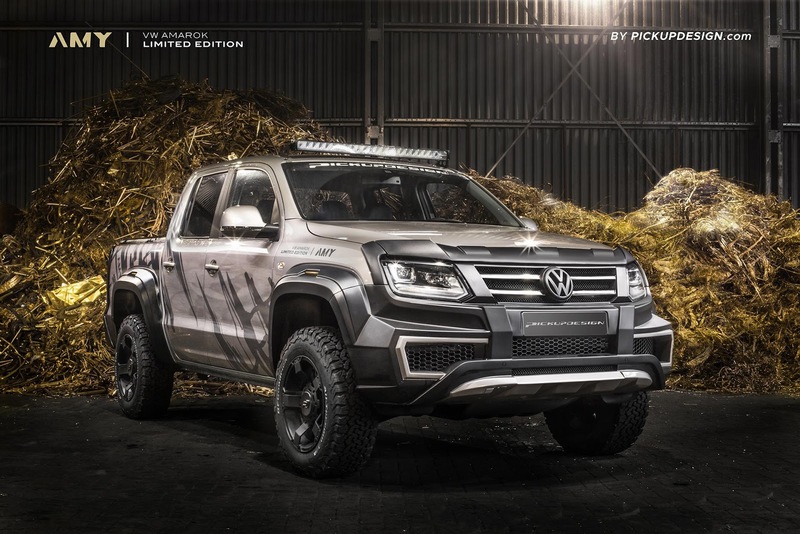 Modifications made to this Amarok start up front with an extremely menacing fascia that incorporates enlarged air intakes, black headlight surrounds, and a silver skid plate. 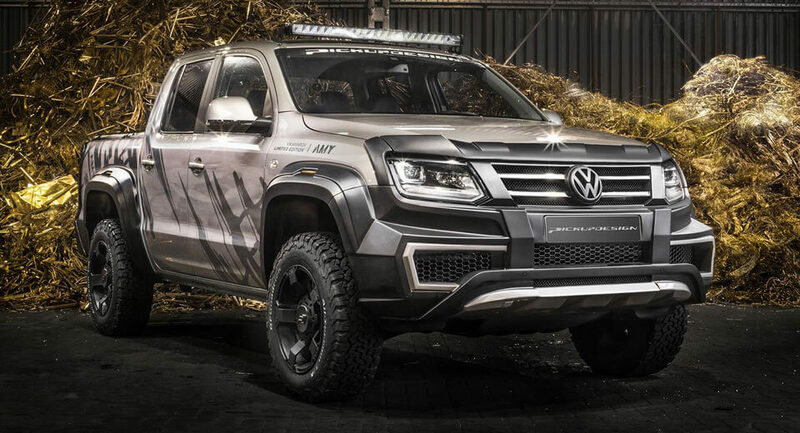 Additionally, the pickup receives a set of flared wheel arches, black wheels with off-road tires, an LED light bar on the roof, and an overhauled rear incorporating a subtle spoiler. 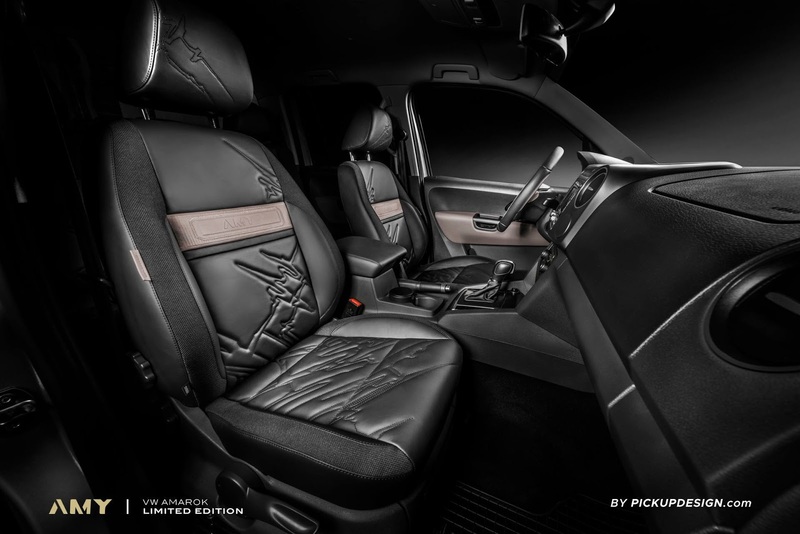 Inside, the modifications continue with black leather and fabric covering the seats, light brown accents throughout, and a steering wheel that would look more at home in a sports car than a large pickup truck. 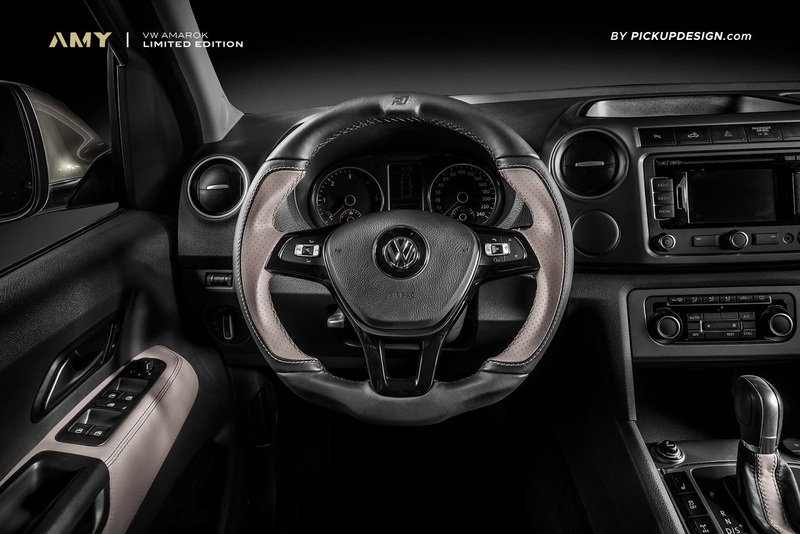 Additionally, the Amarok also has a small plaque in the center console denoting itself as one of just 500 examples set to be built. Will the upcoming Ford Ranger Raptor get anywhere near matching the insanity of this creation? While this bespoke Fiat 126p has been in the works for some time, it has just recently started its journey to the States, where it will meet up with none other than Hollywood star Tom Hanks. One could say Hanks made this happen inadvertently while tweeting multiple pictures of himself next to Polski Fiats earlier this year. Afterwards, tuner Carlex Design got involved and helped create this one-off 126p. 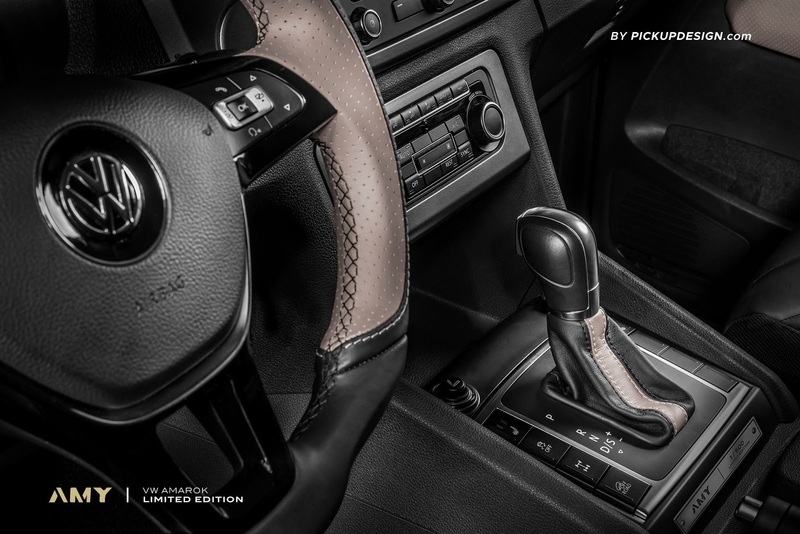 The Polish tuner managed to maintain the little Fiat’s original appearance, while improving the cabin quality and adding buttons and switches that resemble those found on old typewriters. According to Carlex, the car was already on its way to Warsaw earlier this week, from where it was going to be shipped directly to Hanks. For all we know, this 126p is now either still in transit or it may have already been delivered to him. One thing’s for certain: driving this car in California will score you major quirkiness points, regardless of how many bespoke or otherwise special cars are already there. The two-door Jaguar XJ Coupe enjoyed a relatively limited run fro, 1975 to 1978, and is now one of the rarest XJ models you can find. With that in mind, fans of the British automotive industry probably don’t want to see one wearing fender extensions, a wing, heavily modded interior and so on. But fear not, Carlex Design did not one those things. This car looks just as good now as it did back in the mid-to-late 1970s when it first rolled off the assembly line. More importantly, the Polish tuner managed to upgrade the cabin without changing the overall aesthetic. 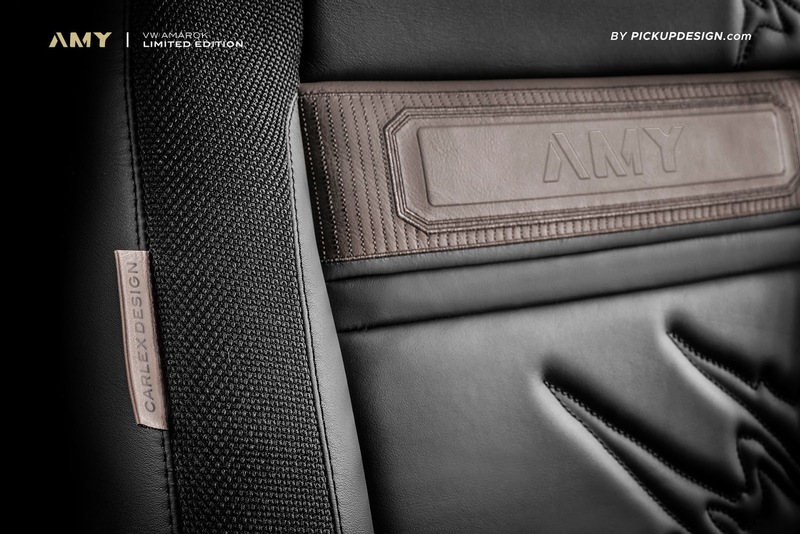 For starters, the seats now feature high quality black leather, with the tuner’s logo embroidered into the material. 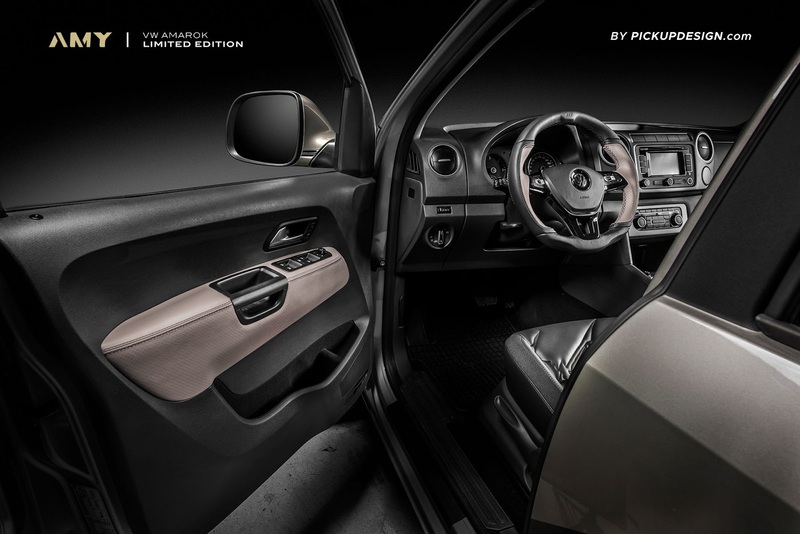 Furthermore, the dashboard, door panels and center console have been detailed to look more elegant than ever, while staying true to the car’s original design. Last but not least, the badge on the steering wheel features gold inserts, matching the analogue clock casing on the console. We're starting to think Carlex has a "thing" for the Mercedes Vito, since this isn't the first tuned example we've seen them put together. 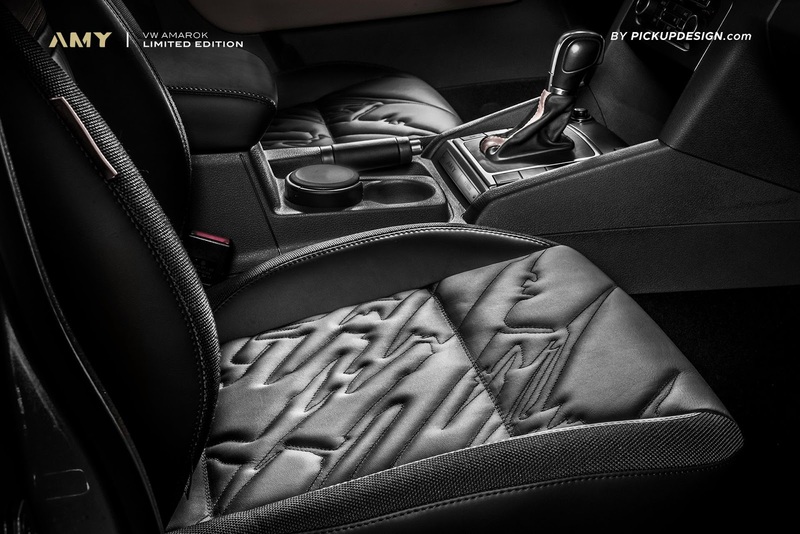 Carlex Design has made a name for itself outfitting some of the world’s most exotic sports cars and luxury sedans with one-off interiors. 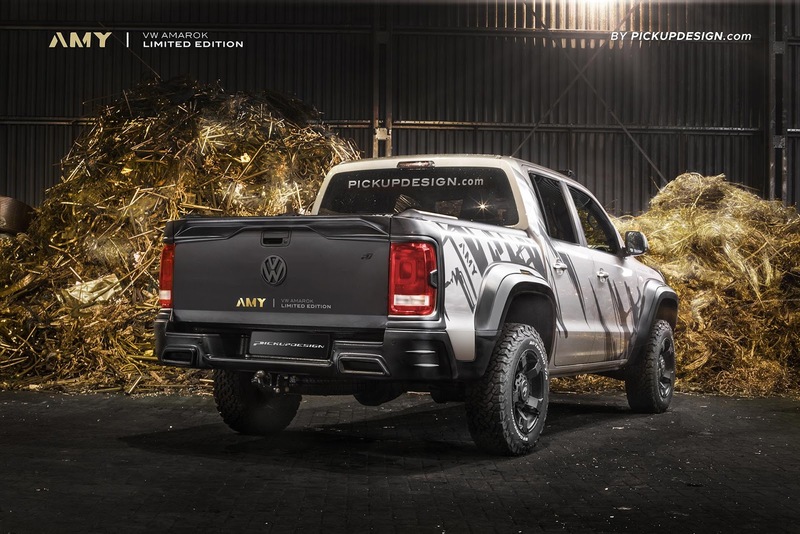 Now, the tuning company has created a new brand, dubbed Pickup Design, and unveiled its first project. 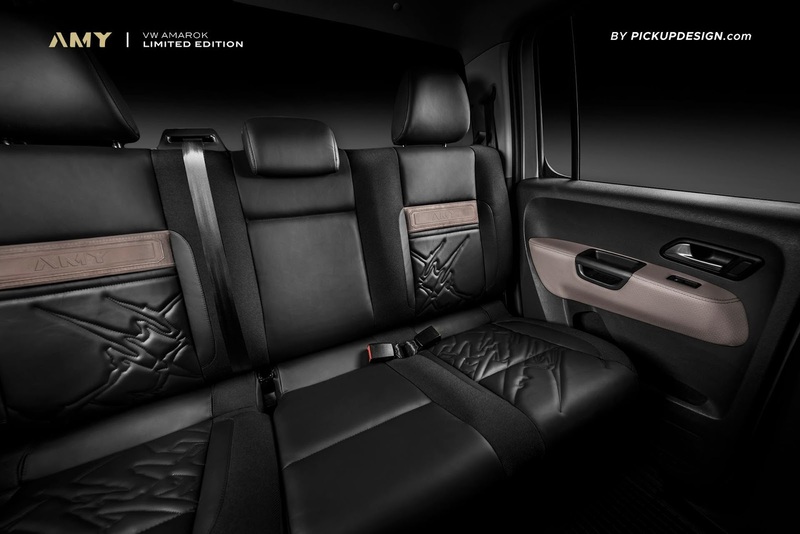 Even though we've seen plenty of passenger vans with custom interiors lately, this second-generation Viano (V-Class) with a dual-tone leather cabin, wood and plenty of Alcantara, really stands out. Like its predecessors, the latest BMW 3-Series has established itself as a dominant force within its segment, on a global scale. If you enjoy doing business or relaxing on the go, opting to pay big money for a luxury van might make for a better choice than your average posh SUV or limo. 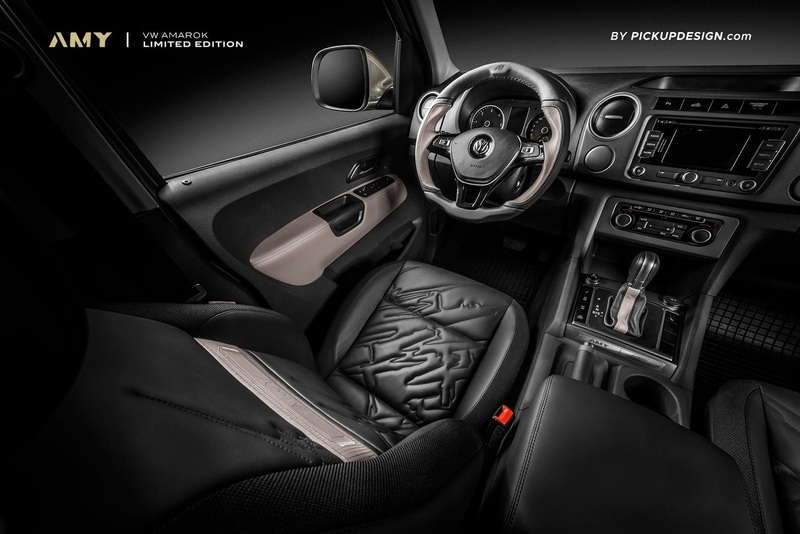 Even though VW has already updated the Amarok's interior for the 2017MY, fact is, it's still quite far from what you'd call stylish, which is where a tuner such as Carlex comes in. 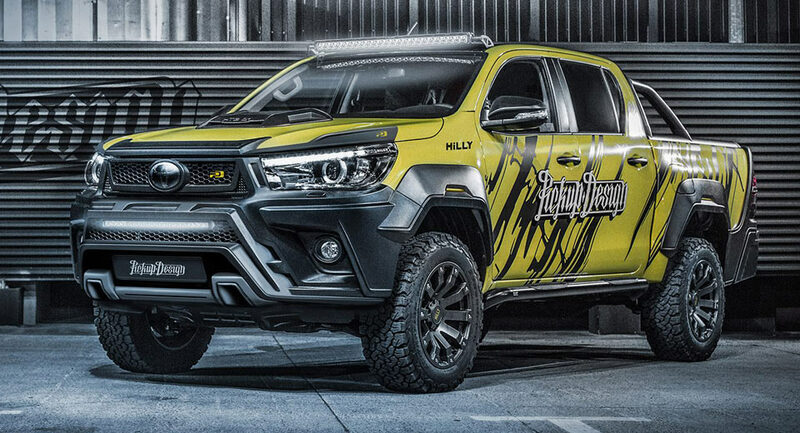 In order to pay tribute to a motorcycle racing icon such as Valentino Rossi, MS-RT joined forces with Carlex Design to put together a bespoke Ford Ranger with VR/46 branding both inside and out. After tweeting pictures of himself next to multiple Polski Fiats, Tom Hanks is finally getting one for free, and it's heavily customized. If you've watched a number of Ford Mustang reviews, you've probably noticed how most reviewers seem to be a bit unimpressed with the cabin quality.